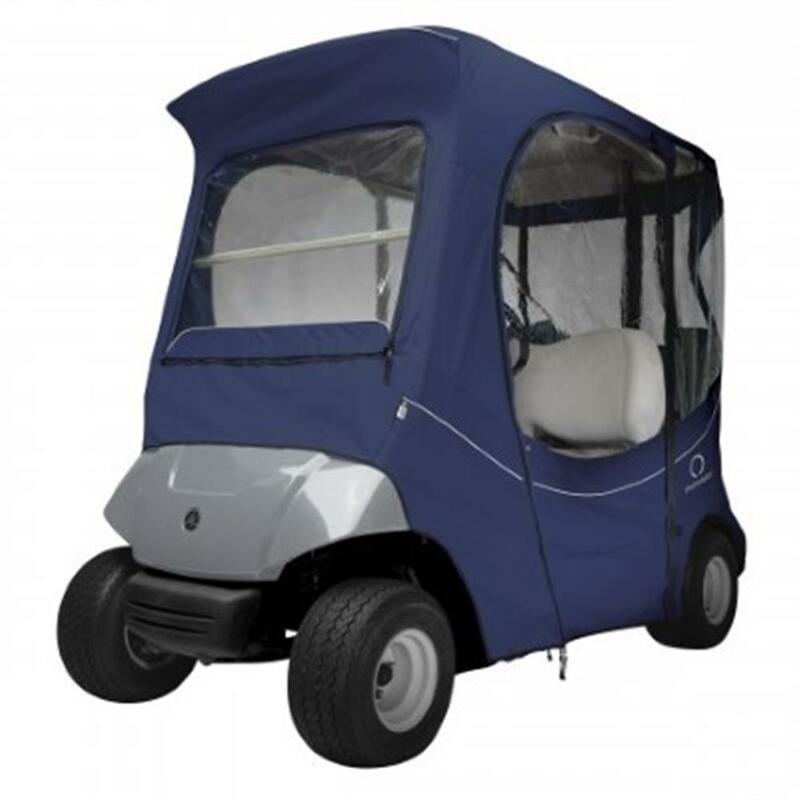 The Classic Accessories Fadesafe Golf Cart Enclosure for The Drive® by Yamaha provides full protection against the most extreme weather conditions, to keep your golf cart clean and dry. 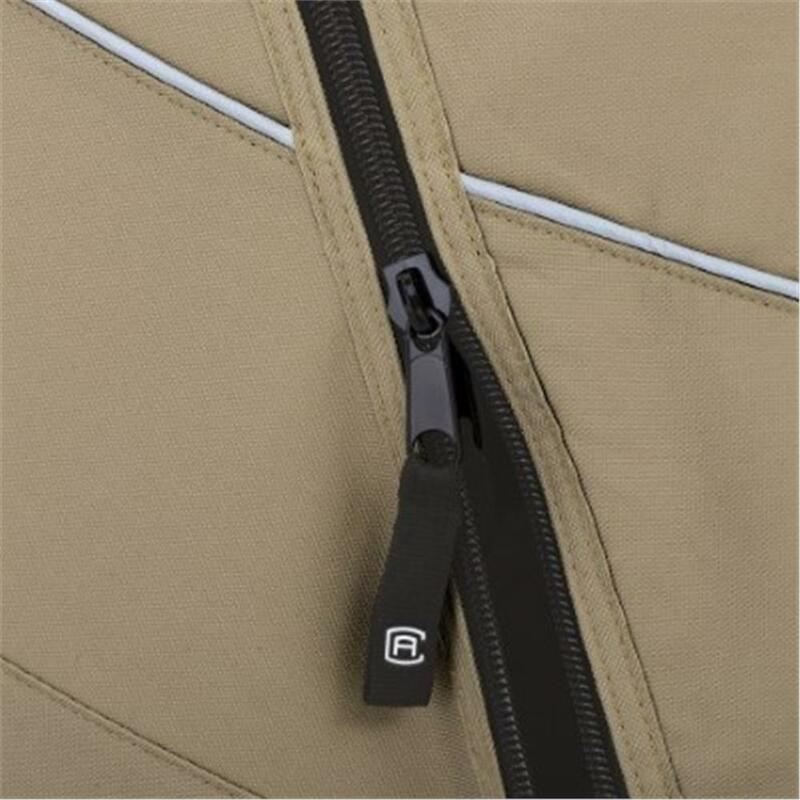 The FadeSafe heavy-duty fabric features "water-repellent” properties for superior protection all year around. The enclosure slips on in less than a minute and is securely installed with reinforced hooks attached at the bottom of the cover. 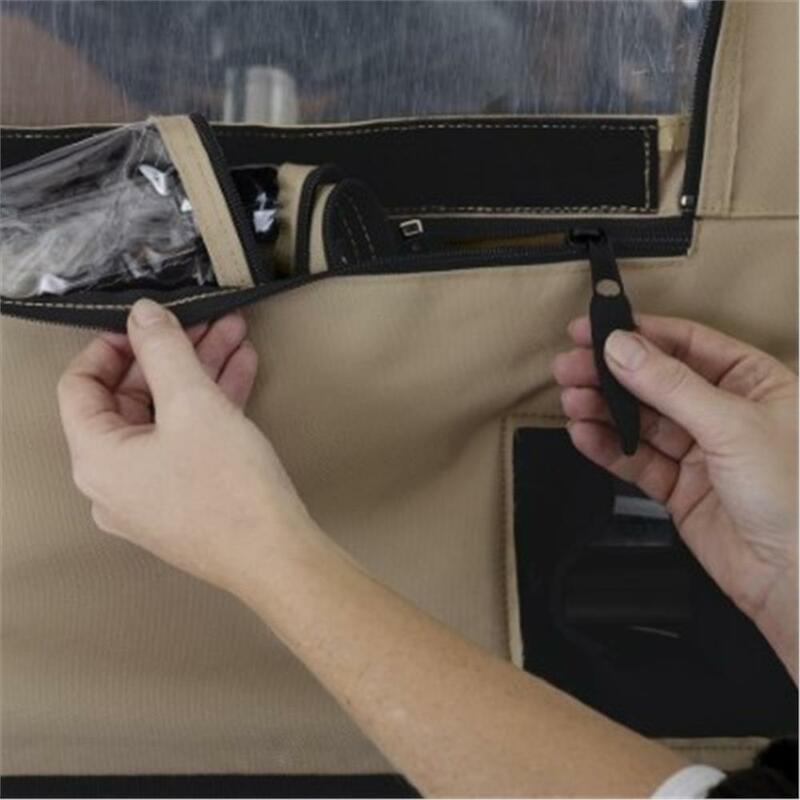 Zippered doors and panels adjust quickly and easily to any weather condition, and the dual-sided zipper pulls make getting "in and out” of the enclosure easy and convenient. 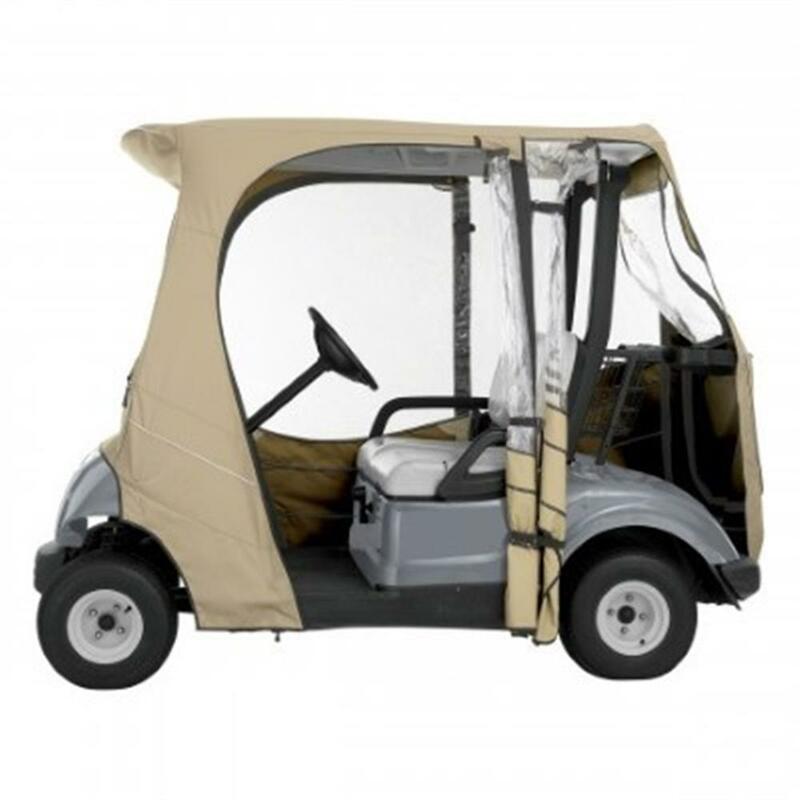 For added safety, each golf cart cover is finished with reflective piping. 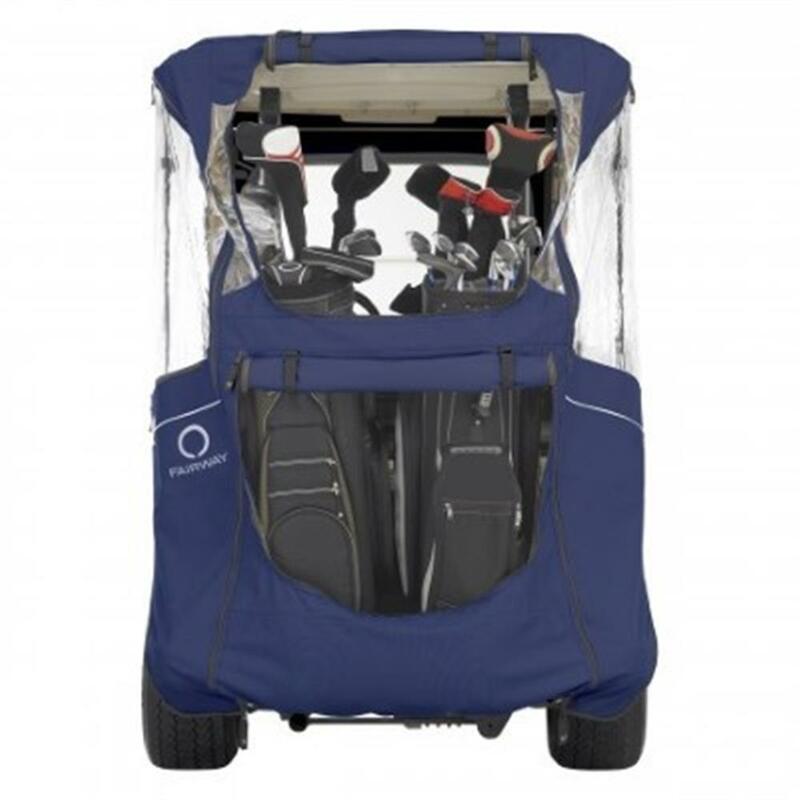 Included is a convenient carrying duffle bag with padded handle, for neat and compact storage. 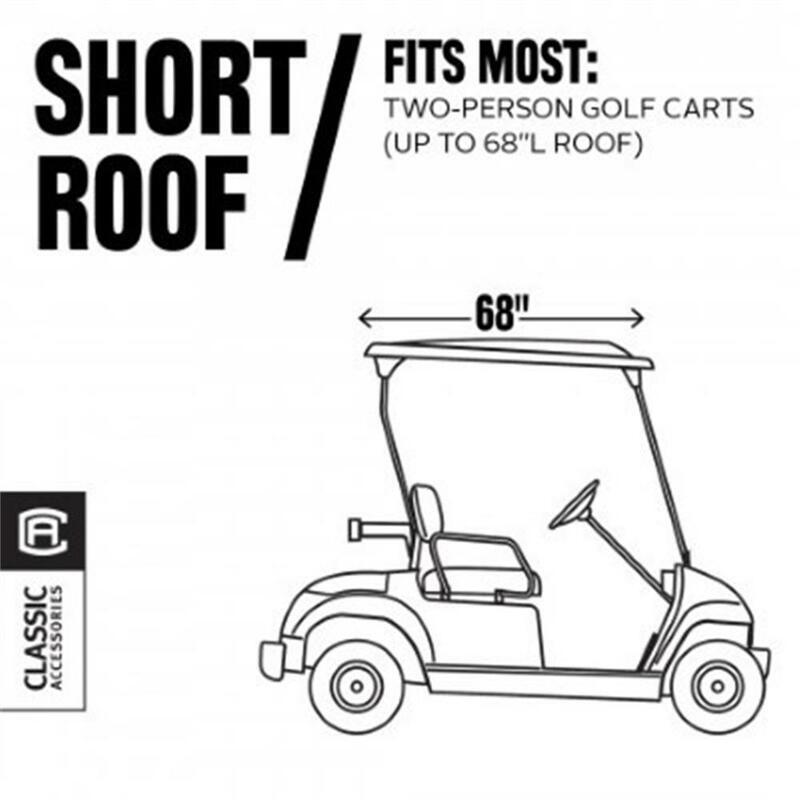 Backed by a 4-year manufacturer’s warranty.